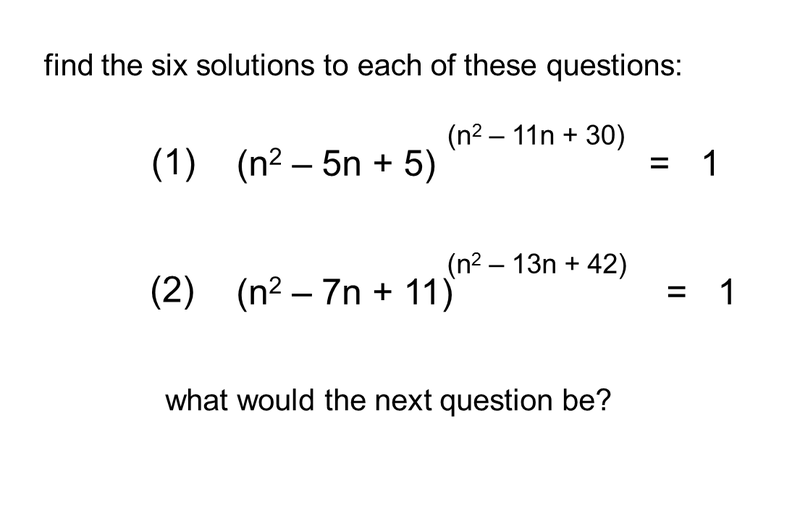 I've mentioned before that I love teaching indices, and that's because a) there's loads of brilliant resources available b) the concepts are easy to explain c) there's some lovely extension problems and d) this is important mathematics! You can't do calculus without understanding indices. 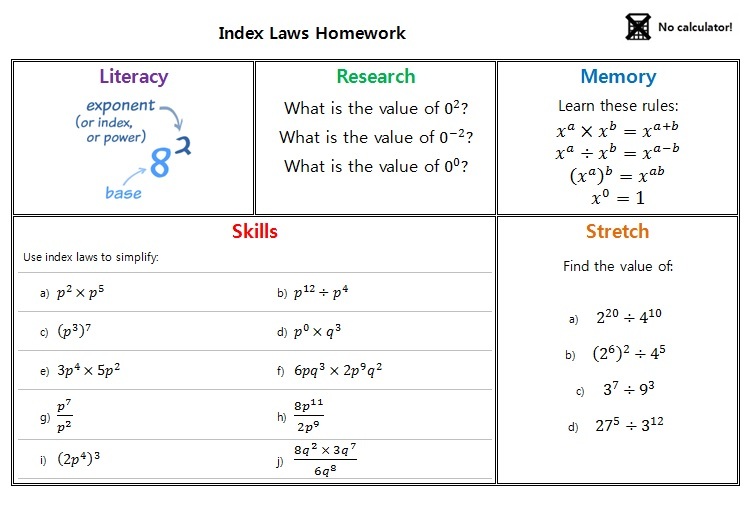 I know I can plan a sequence of lessons on indices for any age group (Year 8 right through to Year 12) and I'll be able to find good quality engaging resources. 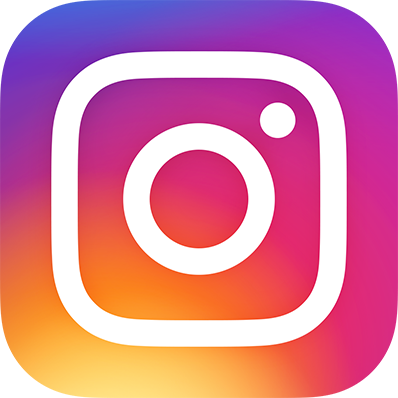 Later in this post I'll feature some of my favourites. The concepts relating to indices are relatively easy to explain from first principles. The reasoning behind the index laws is straightforward. We can see that b2 x b5 = b7 simply by writing out the expressions in full (ie b x b x b x b x b x b x b). Students will quickly spot the patterns. 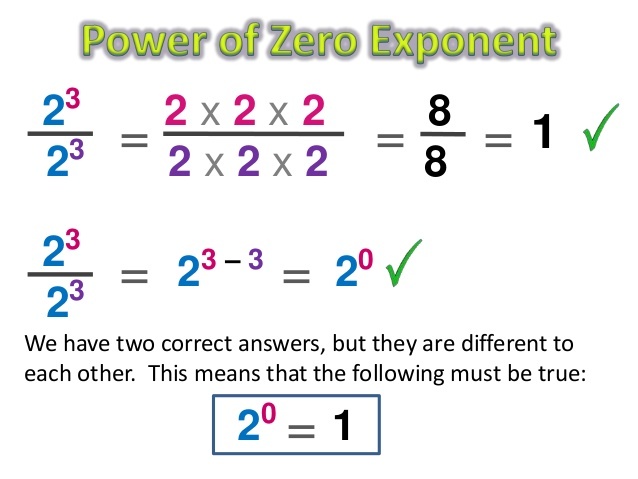 The 'anything to the power of zero equals one' rule is also fairly simple to explain using the logic shown below. Negative powers can be explained by extending the division law (ie what happens when we divide b2 by b7? ), or by considering patterns (see Gems 8 for more on this). Fractional powers can be explained using the multiplication law. And then it's just a case of students remembering the laws and practising them until they become fluent. 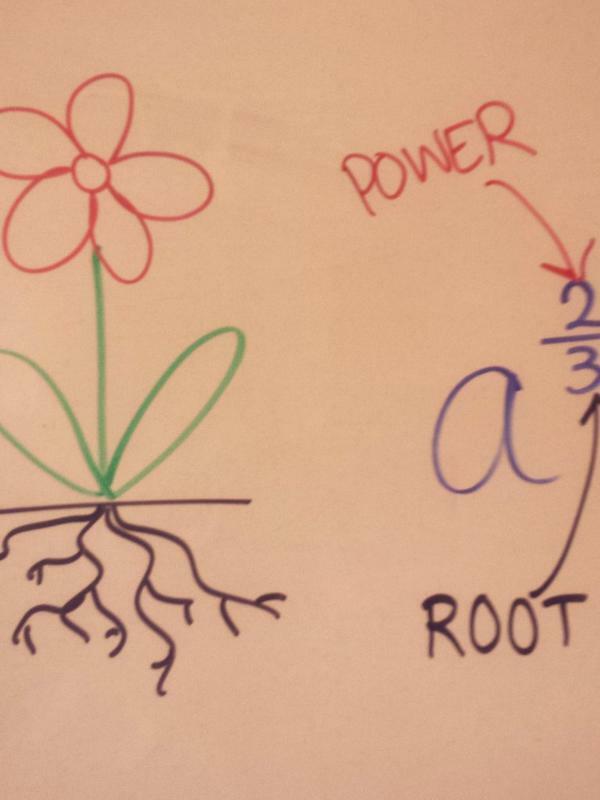 Mim Gosling (@mimgosling) created the picture below to help students remember how fractional powers work -"Fractional indices are like a flower - the bottom's the root, the top's the power!". So if you have a student who gets confused by fractional indices, just remind them that the root is at the bottom (like in a tree). I was quite proud of the slides I made for this lesson - there's an editable version here so feel free to borrow bits, though some formatting may be lost when you download it (the PDF version is much prettier!). It's a great idea to have a well-organised supply of sorting activities (eg Tarsia puzzles) in your maths department. Find a clever way to store them (eg in stackable plastic takeaway boxes) and label the boxes clearly. It takes a bit of time to prepare the card sorts. If you've got the budget, it's always best to get them laminated. Print each set on a different colour (eg if there are 10 groups in the class, print the card sets on 10 different colours) - this stops the sets getting mixed up. Use good quality elastic bands - cheap ones degrade quickly - or keep each set in an envelope. My department has a collection of 56 card sorts ready for use in lessons (sadly, I spent many many hours sitting at the guillotine during my summer holidays!). We call them our 'Black Box Resources' because we keep them in black CD boxes from Ikea. Two of my favourite card sorts are for indices. The first is Indices Dominoes by Teachit Maths - a really nice activity, with the added bonus that the answer is written backwards so students can't cheat by guessing the words. I also like Using Indices from the Standards Unit. Card set A (pairs activity) is really useful when you've taught fractional and negative indices. You might also like these treasure hunts: simple index laws and negative & fractional indices, both from Teachit Maths. STEM Centre provides some fantastic indices activities from Susan Wall. For example, I like 'Why does?' (extract below) in which students are allocated a statement to think about and explain to the class. 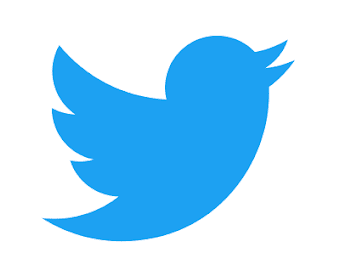 There's also a true or false activity which is designed to address common misconceptions. I featured a 'blanks' task idea in Gems 17. Make up some questions like those shown below and put them up around the room. Provide post-it notes so students can suggest values that fit. I've made two Pret homeworks for this topic, both are available here. 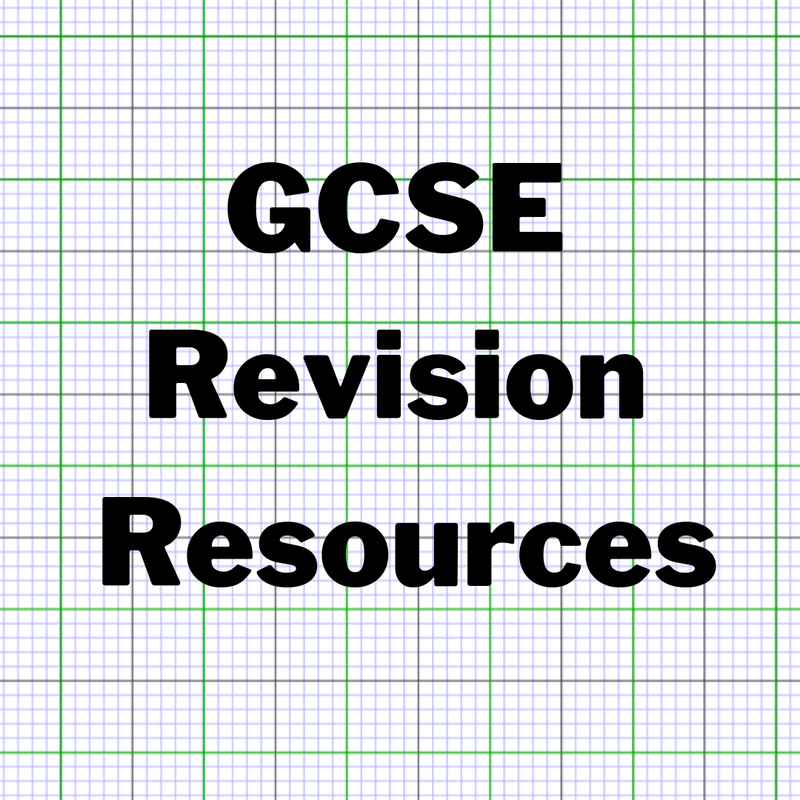 There's loads of great extension questions for this topic. 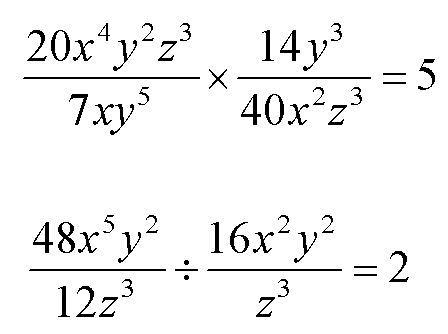 I love these mega quadratic equations from Don Steward. And two more fantastic rich tasks from Don Steward: Power Sums and Find the Power. At A level, and maybe as extension in Year 11, I like to do some work on comparing indices with different bases. For example, I like this ordering starter. And my worksheet exponential equations has been useful. It ends with this lovely question. 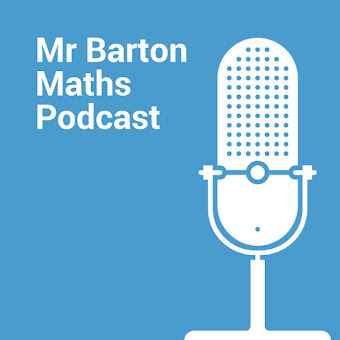 Finally, I want to share two questions that I've been using for years with GCSE students, either when I teach indices or when I teach algebraic fractions. 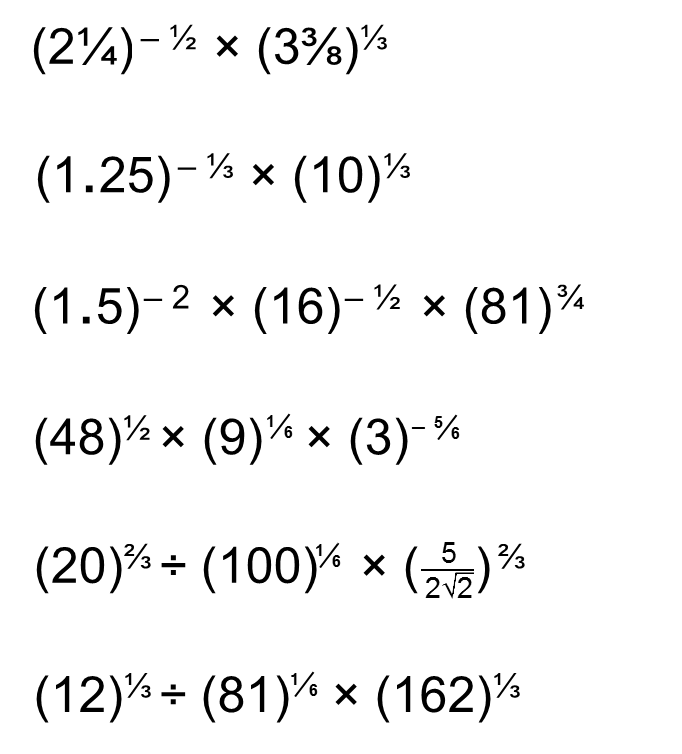 My students are always horrified by how complex these questions look, but if they're confident with indices then both equations are actually surprisingly easy to solve. I'm not sure where these questions originated so apologies to the creator for not giving credit. 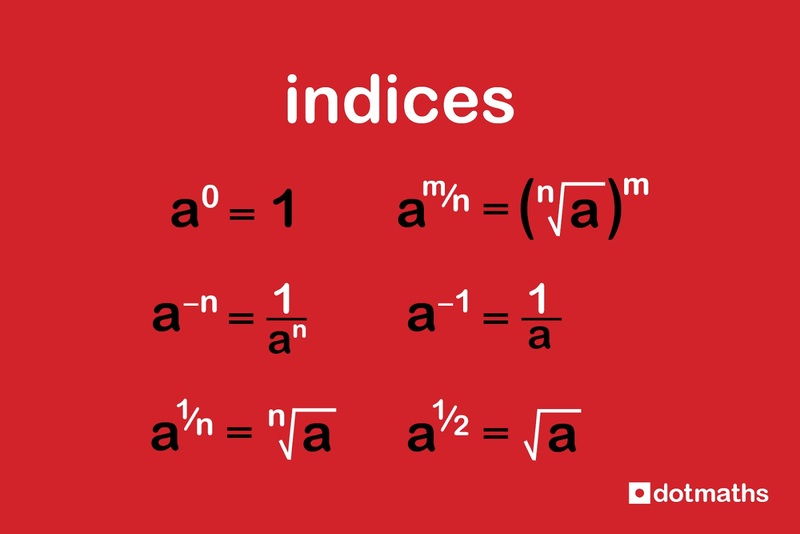 That's it from me - if you know of any other fantastic indices resources, please comment below or tweet me. 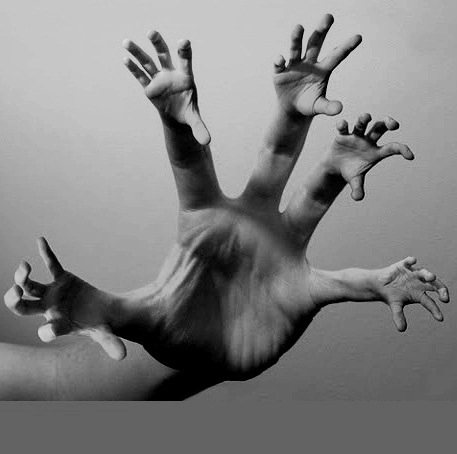 How five squared looks in nightmares. Quite a few others I use you've already listed! Thanks Tim, not seen that before - love it. Wow! 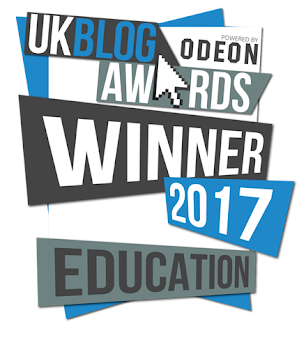 Fantastic resources, thanks so much! Great to see you so passionate about teaching. 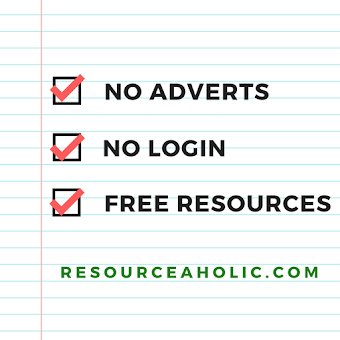 Wonderful resources. Just wondering if there was a ppt version of the indices slides. I cannot seem to download it from box. Thanks! 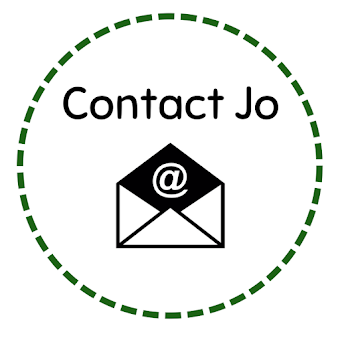 I've moved it to google drive so the link should work properly now. This is a pdf - did you want the ppt file? If so, bear with me because I need to get it off an old computer so I won't be able to until half term.